Posted on December 3, 2012 by corey in Member Profiles | Comments Off on Jason N.
I started running to reduce my “need to buy bigger clothes” expense and to prove my boss wrong! Back at the end of 2007 one of my co-workers put out a challenge to all workers. The challenge was to run a full marathon! I have a “healthy” competitive side to me but I was hesitant to take on the challenge because I haven’t seriously trained for a race before. I usually just “wing it” but I knew there is no way I could do that for a 26.2 mile run. The thing that ultimately pushed me to take on the challenge was that my boss said “there’s no way you can finish a full marathon”. That was it! Game on! We started the Hal Higdon Novice 1 Marathon 18 week training plan. Long story short, I did prove my boss wrong! On March 2, 2008, I successfully finished the Napa Valley Marathon! After that I’ve been hooked on running. Additionally I’ve gotten into triathlons (swim, bike, run). 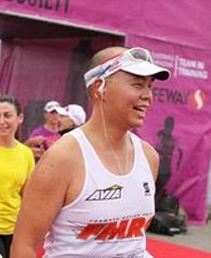 I completed my first full Ironman triathlon on 7/31/2010! 1. Pass on the knowledge I have learned over the years to others that are just getting into endurance sports. 2. Get at least 1 new person every year to get “hooked” into running or cycling, like my co-worker did for me. 3. “20 by 40”, run 20 full marathons by the time I’m 40 years old! Posted on November 27, 2012 by corey in Member Profiles | Comments Off on Corey S.
I am one of the founding members, and I have been running since February 22nd, 2010. My running started as a result of a goal to lose weight (I have since lost 60+ Lbs), and it all began with the “Couch to 5K” program. Since starting C25K, I have now ran a multitude of races, including 2 Half Marathons. You can read my blog at http://cdog.mhrunners.com. The Crazy 8’s Trail Series kicked off in June at Eagal Lakes in Tracy, ca. So it was almost a local race 🙂 Two members of MHRC showed up for the race, and we both placed in our Age Groups. 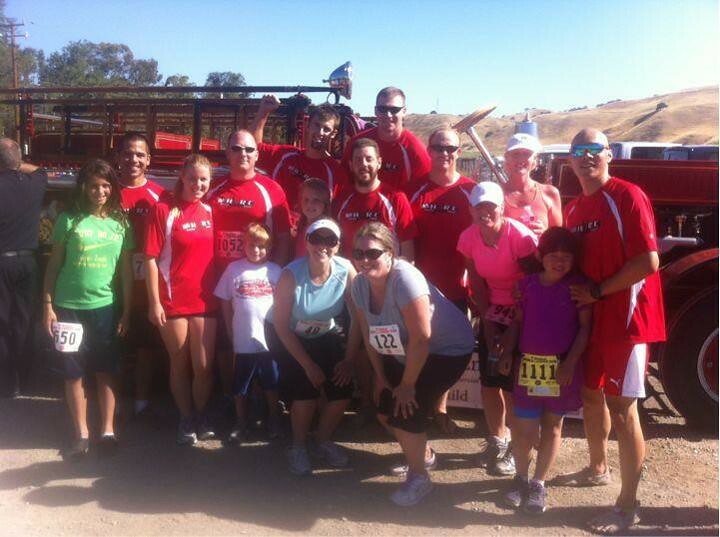 There were a whole lot of Mountain House Running Club members for the 1st ever Survivor Mud Run at Dell Osso Farms. With a Mud run so close, you had to expect a great turn out. I ran this as well, and I can assure you that it was muddy!! I will update this post with my “after” pic once I acquire it. Here are the results for MHRC members. 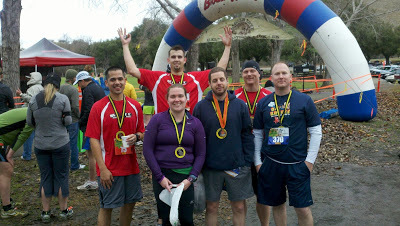 On a busy race weekend, some members of the MHRC ran the Diablo Trails Challenge. This race took place out in Walnut Creek and reports are in that it was almost unbearably hot, but sometimes that happens on races. Great job in that heat! !